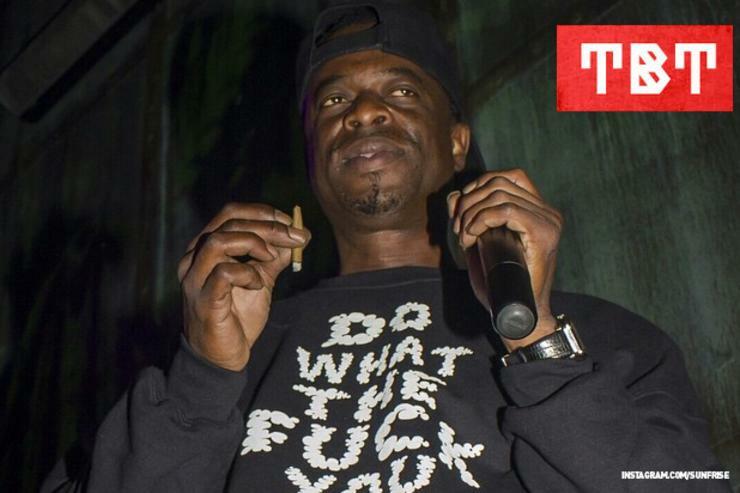 Devin The Dude has come a long way in his 20+ year rap career. Starting out in the Odd Squad (who later changed their name to Coughee Brothaz), Devin went on to release 8 solo albums from 1998-2013. He's still around, collaborating with the likes of King Chip, Snoop Dogg and Daz Dillinger in 2014, but it definitely seems that he has slowed down a little bit since his glory days. And he should; he's worked hard. And plus, all that weed smoke he rhymes about has to chill him out...by now at least. And just because he isn't releasing as much as he once did doesn't mean his body of work isn't accessible through the likes of YouTube and Spotify. In fact, we're going to take a look at Devin The Dude's cuts throughout his career. This includes collaborations with Snoop Dogg, Andre 3000, Scarface and more. Enjoy the 10 throwback cuts from this Texas legend. One of The Dude's best known songs is "Doobie Ashtray" off 2002's Just Tryin' ta Live. The beat was done by none other than DJ Premier, but was the lone Premo beat on the album. The impact was felt, and "Doobie Ashtray" has been in rotation for a decade plus. Devin linked up with OG pothead Snoop Dogg and even tapped 3-Stacks for some features on 2007's Waitin' to Inhale. The acoustic guitar beat plays the perfect role in a great collaboration, and each MC comes correct. 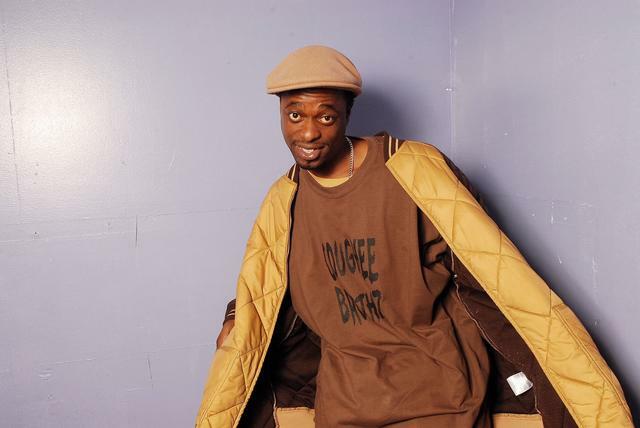 In 1994, Devin The Dude was known as a member of the Odd Squad, a group of 3 MCs from Houston, Texas. The trio later changed their name to Coughee Brothaz and released their latest album in 2011. That leaned back Texas style is perfected on "Lacville '79," Devin The Dude's ode to broke down automobiles. Devin is a chill dude, straight up. You won't hear any OG Maco aggression on this dude's tracks, because he's about "Jus' Coolin'." His music is made for dudes just like him, so max and relax to another chill cut. Need to quit it but they still tryin' to hit it too hard"
The Dude, the first solo album by Devin, came out in 1998, but still has a polished sound that is fresh as can be. Chill out to this R&B-crossover cut. Texas links up with Cali on this one, producing a fire track. Another Odd Squad cut that you have to know is "Fa Sho." The old school hip-hop sound is in full force with this one, complete with vibing guitars, a hook that would make Nate Dogg proud, and enough steeze to supply the big ol' state of Texas. The final track on this Throwback Thursday isn't much of a throwback at all, but more of a nod to the fact that Devin The Dude is still making dope music. Peep his single from 2013's One For The Road. Stream Jaden Smith's New EP "This Is The Album"